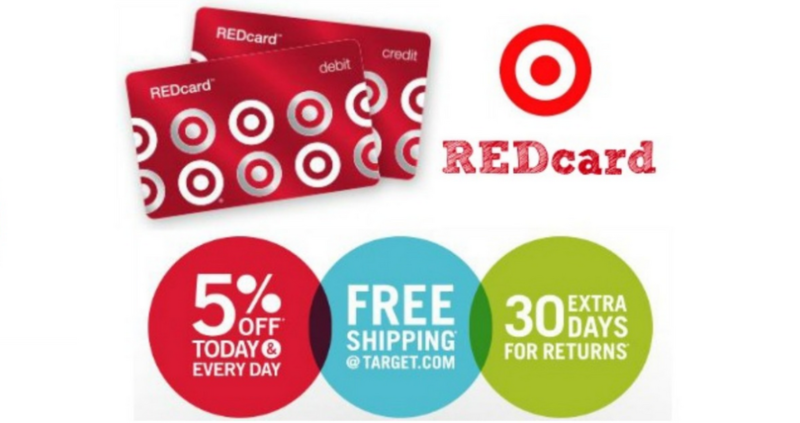 Thinking about getting a Redcard? Target is offering a rare coupon valid for $25 off your $100+ qualifying purchase when you apply for a credit card or debit card by mail or apply online. Once you’re approved, a coupon for $25 off a qualifying purchase of $100 or more will be mailed to you with your new REDcard, plus you will be able to use your $25 coupon on eligible items through 12/9. Do note some items are excluded from the discount.